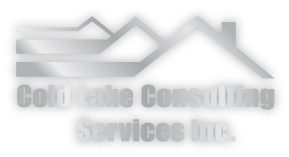 Home Renovations Cold Lake | Consulting | Cold Lake Consulting Inc.
For many people, taking on a home renovation project feels like an exciting but complicated puzzle of choices and decisions—but Cold Lake Consulting Inc. can help. Hiring a renovation consultant will help to eliminate much of the confusion and stress involved with your renovation project while saving you money and ensuring you get quality, impartial knowledge to complete your project successfully. What is a Renovation Consultant? We also offer pre-purchase home renovation consultation services. While this is not an official inspection, we’ll give you an idea of any major repairs that the home requires from a contractor’s point of view. Give us a call today for more information.